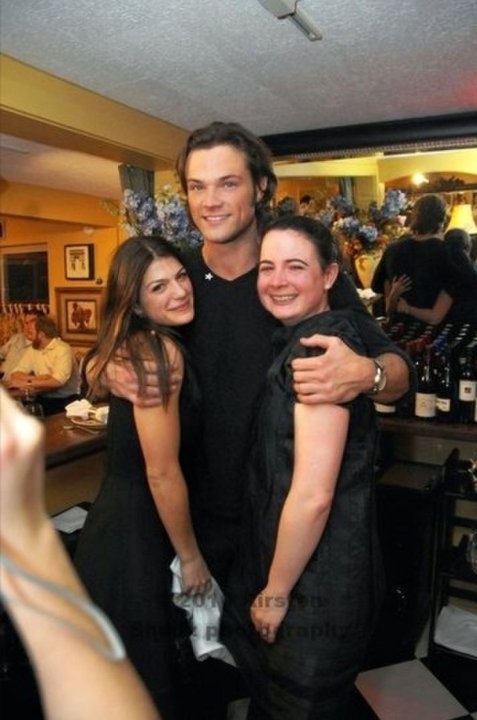 weddingrehearsal. . Wallpaper and background images in the Jared Padalecki & Genevieve Cortese club tagged: genevieve genevieve padalecki padalecki wedding jared cortese wedding rehearsal. This Jared Padalecki & Genevieve Cortese photo might contain ビヤホール, ブラッセリー, and ブラッスリー.